Attend a wide range of free seminars all from industry experts. Trinity College willl also be giving a seminar and advice about how to improve yourself as a teacher and your job prospects for the future. Cambridge English willl also be giving a seminar and advice about different qualifications available for teachers. REGISTER ONLINE - IT’S ALL FREE! Would you prefer to meet your future employer in person? At Spainwise, you can meet employers face to face and find out everything you need to know about the job opportunities they have to offer. 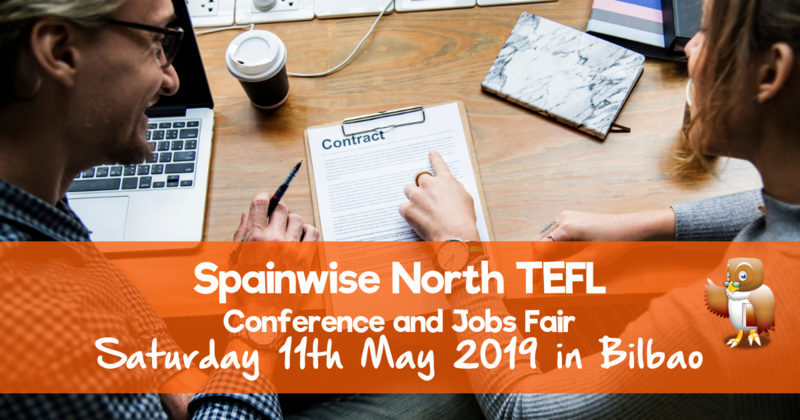 Employers’ representatives from private language schools in many different regions of Spain will be conducting on-the-spot interviews all day. Employers’ organizations, examining boards and TEFL trainers will also be on hand to answer your queries. Don’t miss our comprehensive programme of workshops and presentations. 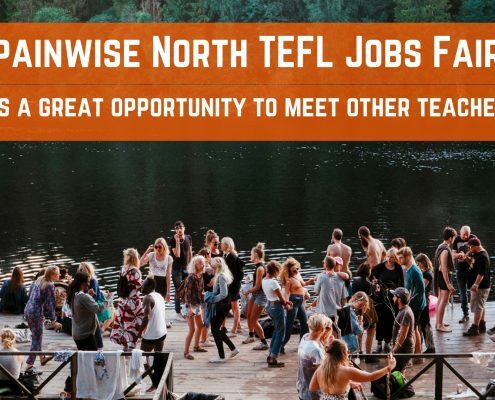 Attend workshops on Spanish paperwork, teaching techniques, and other subjects related to living and teaching English in Spain. Plus presentations by individual recruiters. Click here for a list of confirmed recruiters and exhibitors. How to Get to the Fair. “The chance to meet dozens of potential employers face-to-face and size them up while they did the same to me seemed too good to pass up. A month later, as I mulled three job offers, each in a different province of Spain and each from someone I was sure I would enjoy working with, I knew I´d made the right decisión. At the jobs fair, I had a total of seven interviews with schools all over Spain and felt thoroughly satisfied that I had made the most of the fair and achieved what I had hoped to. In the weeks following, there were some schools that I had heard from straight away via email and others that took longer. I was lucky enough to have a number of offers to choose from.